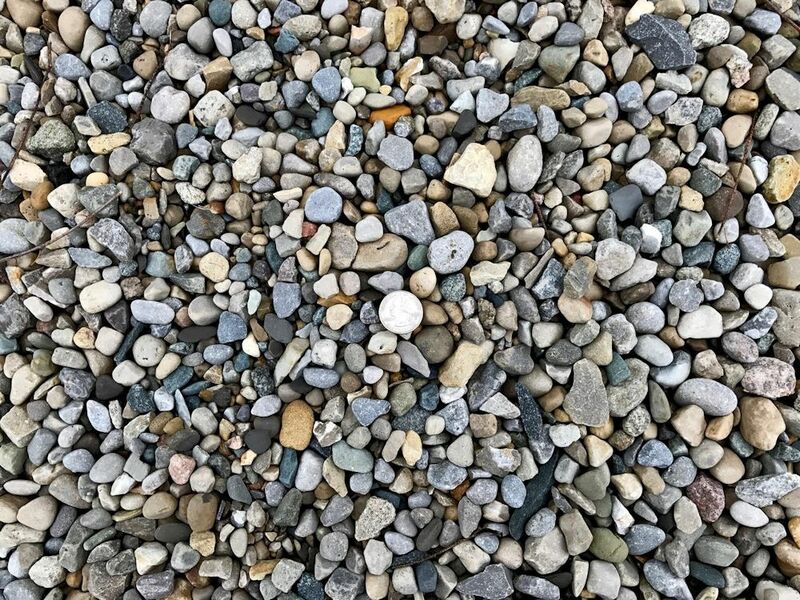 Green Stone is your central Indiana source for natural stone and landscape products including Decorative Gravels. 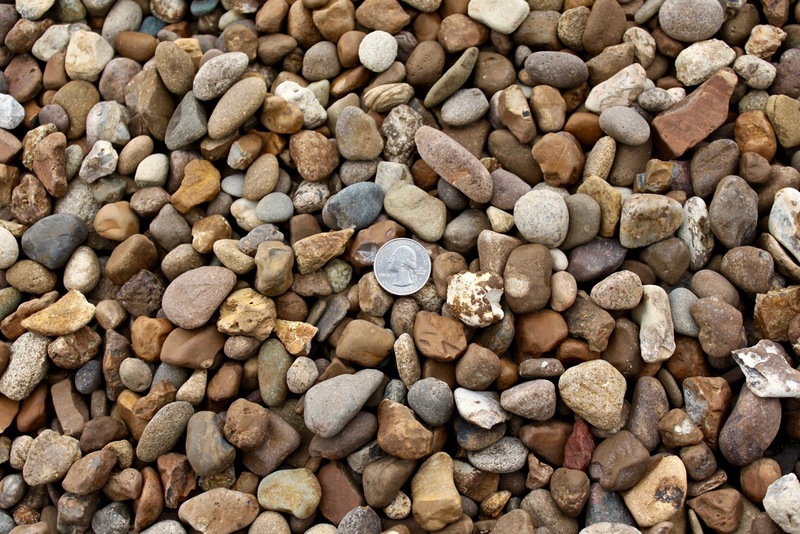 This is a smooth textured river rock with a blend of browns, blues, tans and reds. Approximate coverage of 120 sf/ton. 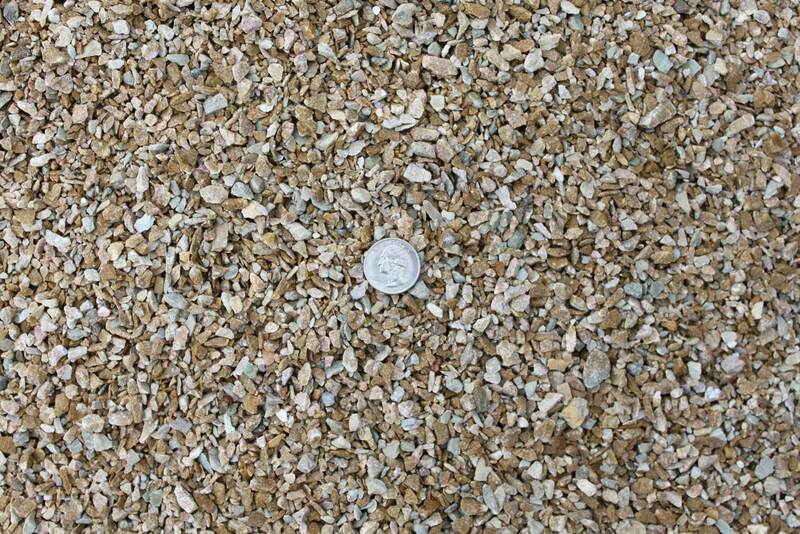 Crushed Gravel with light buff, tan and gold colors. It’s size is well suited for pathways or as joint filler between flagstone. Approximate coverage of 110 sf/ton. 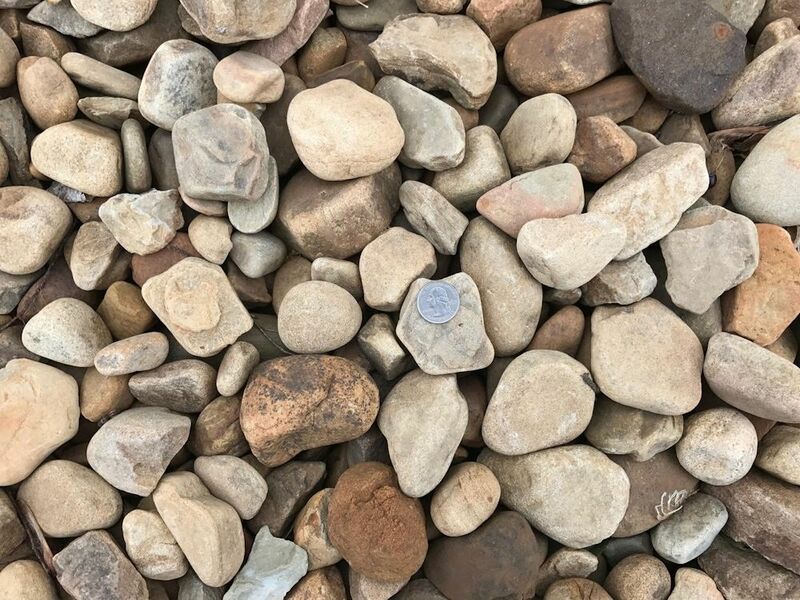 This is a smooth textured river rock with a blend of brown, tan, beige and black colors. Approximate coverage of 130 sf/ton. Multi-colored earthtone mix, with sizes varying from 2 ½” to 1 ½”. Approximate coverage of 80 sq. ft/ton. 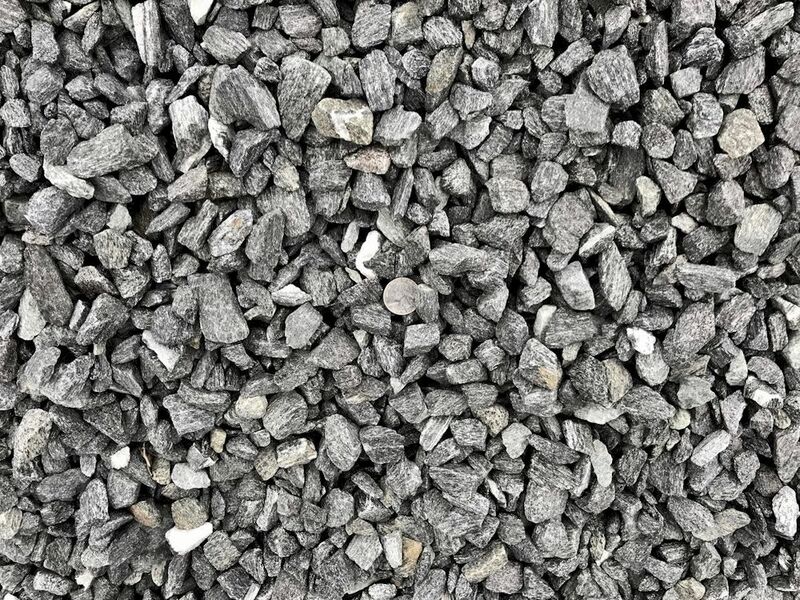 A crushed charcoal and black gravel with a hint of white quartz. Approximate coverage of 110 sf/ton. A crushed charcoal and black gravel that is 3/8” and smaller. 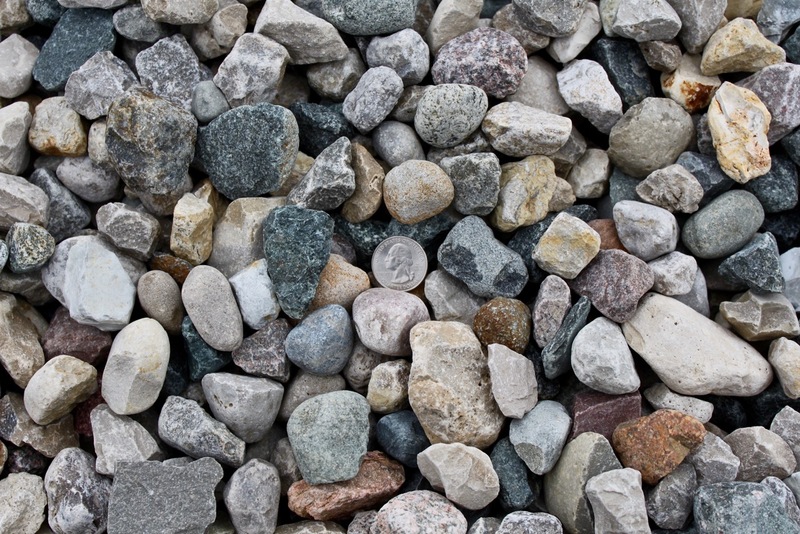 Great for crushed stone pathways or filling joints in a flagstone patio. Approximate coverage of 110 sf/ton. This is a smooth textured river rock with tan, carmel and brown colors. 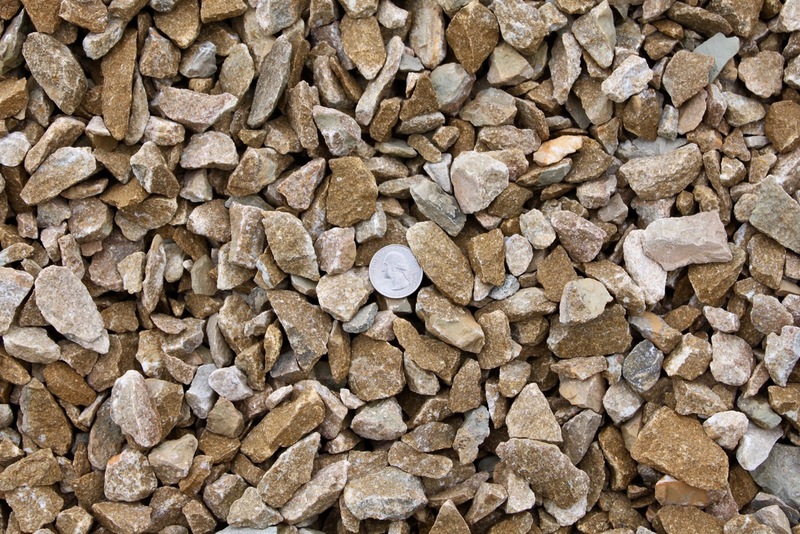 Its neutral color allows it to blend with most earth tones, and almost any landscape configuration. Approximate coverage of 130 sf/ton. 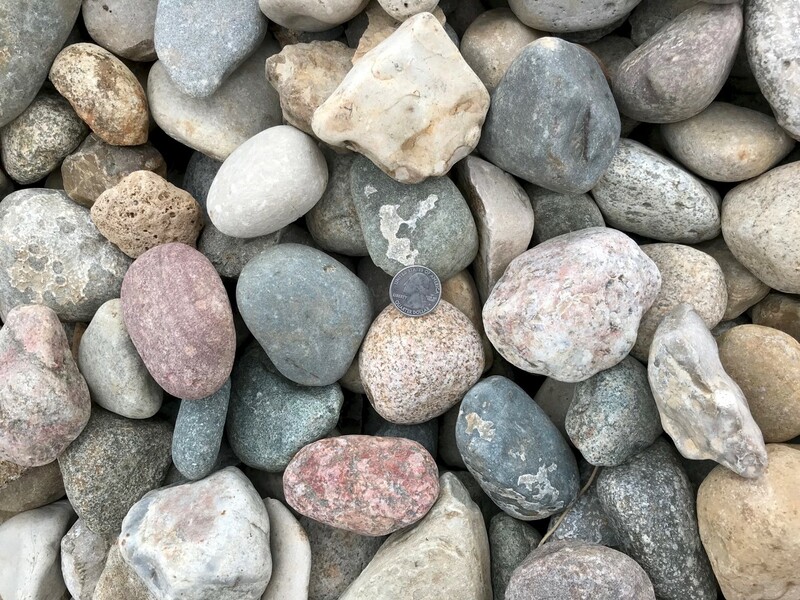 Smooth-textured river rock with a mixture of blue, gray, green and red colors. At 2”-3” in size, it can be used as a larger ground cover or to mimic a stream bed in water features. Approximate coverage of 60 sf/ton. 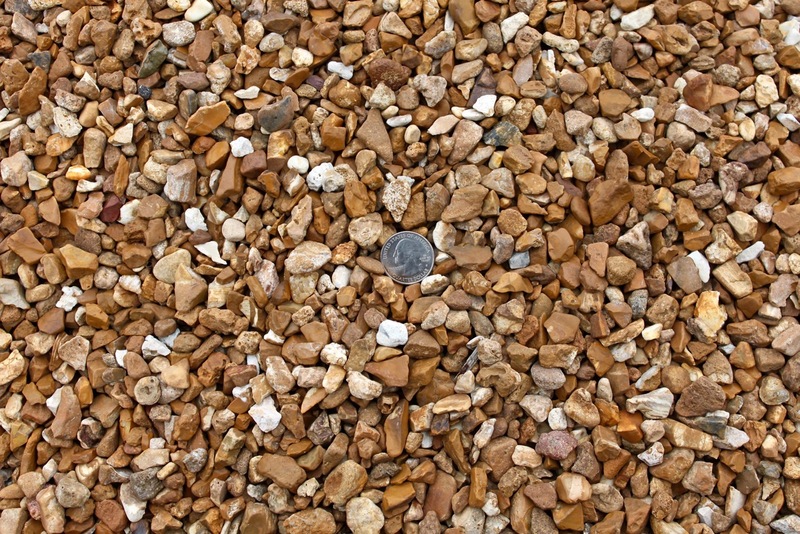 Crushed gravel with tan and brown highlights. 1″ and smaller in size. Approximate coverage of 110 sq. ft./ton. 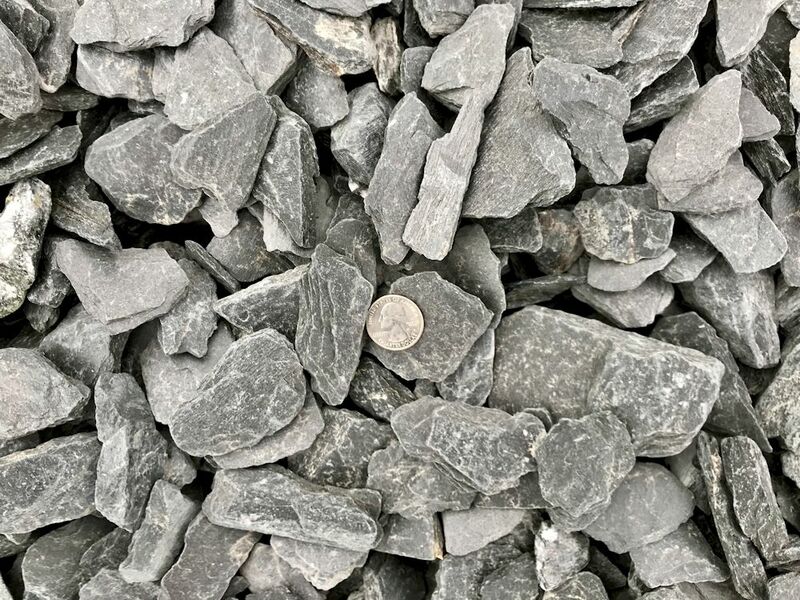 A flat, charcoal and black-colored stone that will give a bold contrast to your landscape design. 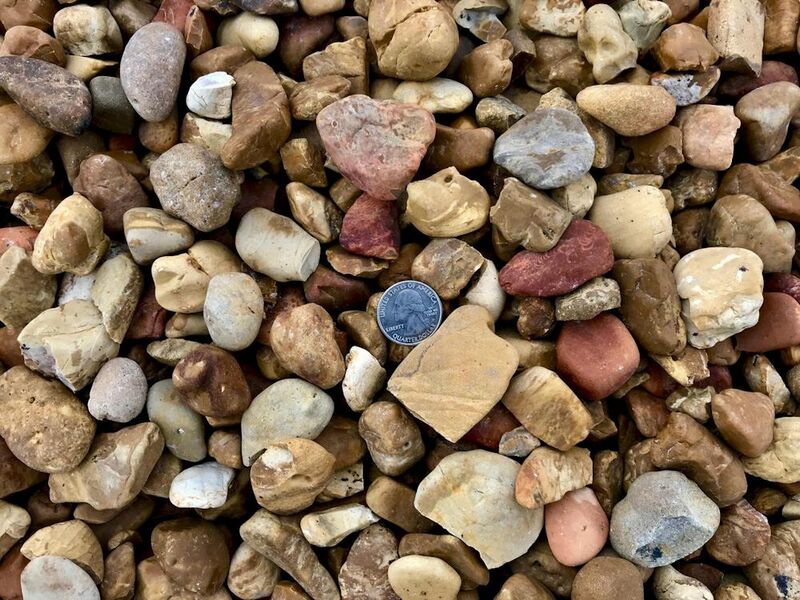 This is a smooth-textured river rock with a mixture of blue, gray, green and red colors. 3/4” and smaller in size. Approximate coverage of 100 sf/ton. 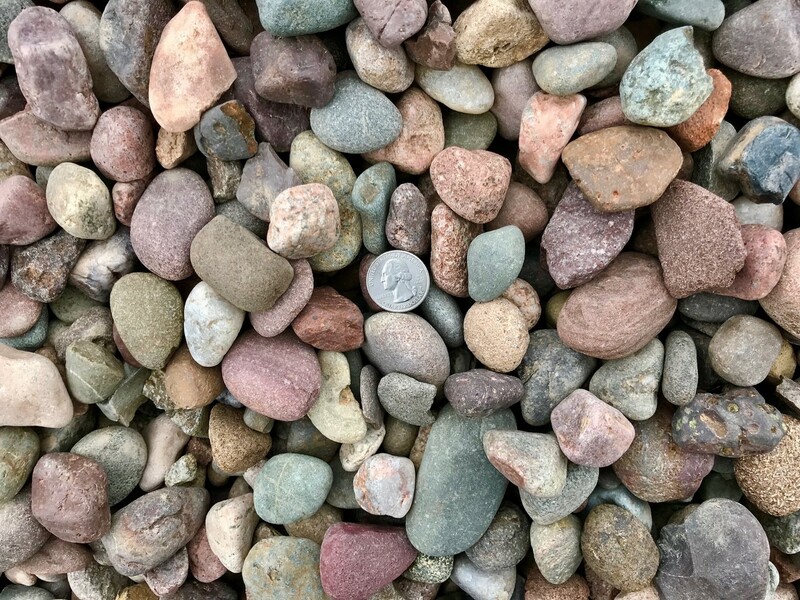 This is a smooth textured river rock with a mixture of blue, gray, green and red colors. Approximate coverage of 100 sf/ton. Sandy-colored stone with a smooth rounded appearance. 2”-4” in size, great for dry creek beds. Approximate coverage of 60 sf/ton. 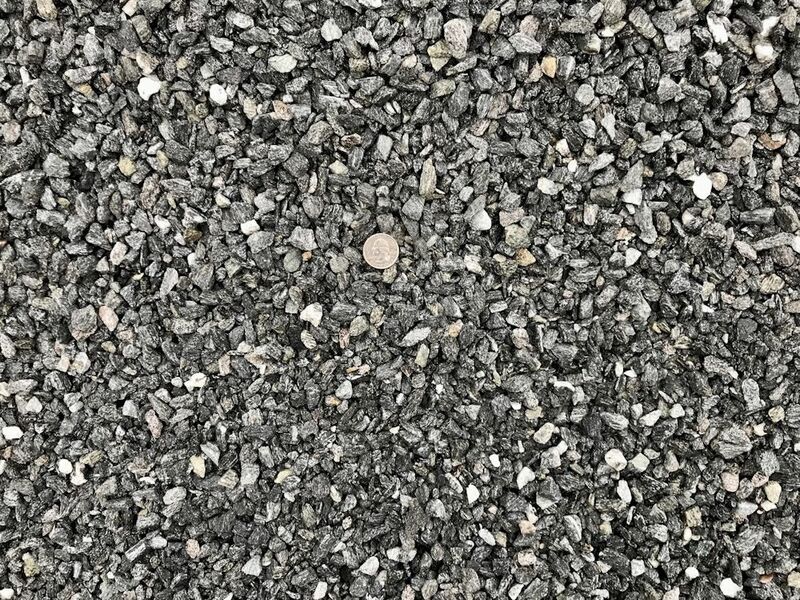 Crushed gravel with dark gray, red, and maroon colors. 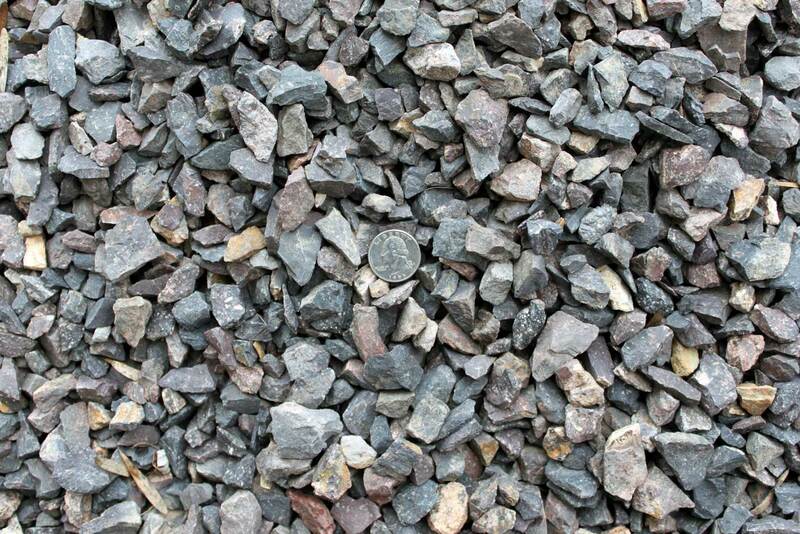 This stone is an excellent replacement for dark mulch. Approximate coverage of 130 sf/ton.